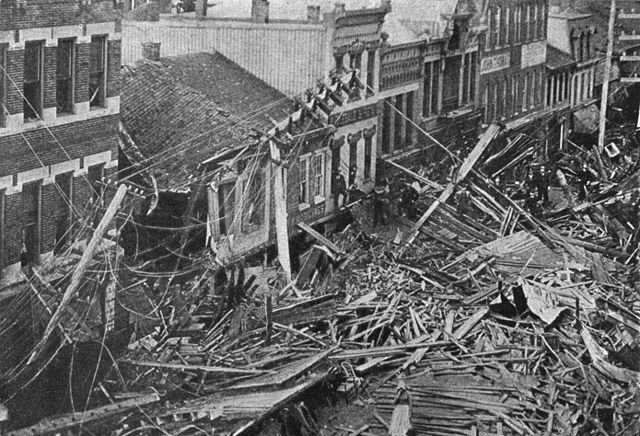 On 31 May 1889, a terrible flood devastated the town of Johnstown, Pennsylvania. A catastrophic failure of a dam on the Little Conemaugh River, approximately 14 miles upstream of the town occurred. Several days of heavy rains resulted in a large volume of water in the Lake Conemaugh reservoir. It is estimated 20 million tons of water were unleashed when the dam broke. Scientists believe today the volume of water released through the narrow valley to the town temporarily equaled the flow of the Mississippi River. It took 57 minutes for the water to traverse the distance to Johnstown, whose citizens were unaware the dam had burst. Several towns along the way were hit by the raging waters. Debris included livestock, homes, railroad cars and whatever it picked up along the way. It was temporarily stopped at the Conemaugh Viaduct, a 78 foot railroad bridge but it gave way allowing the flood to resume. 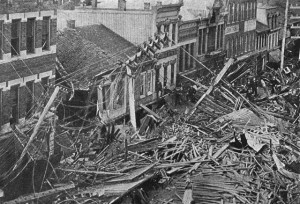 This is believed to have made the flood stronger and thus hit Johnstown traveling at 40 mph and reaching 60 feet in height. People who managed to flee to high ground, whether it be in attics or racing to higher ground, generally survived. Many were crushed by falling debris or hit by debris within the flood surge. A second surge occurred when flood waters that had been stopped by debris at Stone Bridge gave way and entered the town from a different direction. 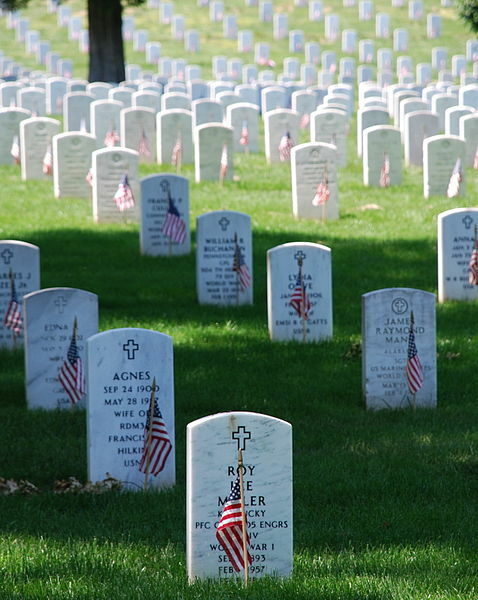 There are lot of war themed movies to watch on Memorial Day. One that does not get a lot of attention but has considerable acclaim is The Enemy Below. 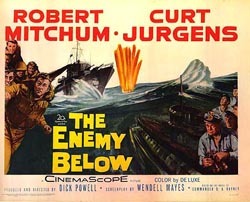 Released in 1957 it tells the story of a battle between an American submarine destroyer captain (played by Robert Mitchum) and a German U-Boat commander (Curt Jürgens)during World War II. As the story opens, we learn the crew of the American destroyer is not sure about their new captain, who recently lost a ship. Down below we learn the German submariner is a skilled and competent officer who is tired of the war. However once the submarine is detected, Mitchum’s Captain Murrell shows he is no “feather captain” but highly skilled at submarine tracking. 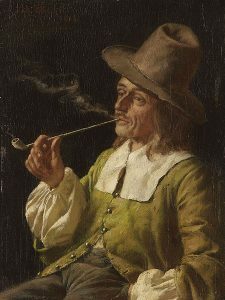 Jürgens von Stolberg is highly skilled at evading. The battle of wits continues throughout the movie as each tries to out maneuver the other. We see the pressures it brings to both crews. On the American destroyer one of the sailors suffers serious hand wounds from the launching of the depth charges. Murrell shows compassion for the sailor who had to have his fingers amputated. Von Stolberg has to deal with crew suffering from the pressure of having depth charges rattle the submarine. He helps calm one sailor who gets angry threatening others with a wrench. Then he plays a record over the intercom to raise the spirits of his men knowing it will be detected by the destroyer above. And the ending, which I will not spoil here, is well worth watching. The movie never slows down and keeps you hooked. You come to admire both captains for their skill and caring about their crews. There is no senseless World War II jargon tossed about but a determination on both sides to win over the other. If you want a good war movie that is both thrilling and tells a great story, you will not go wrong in watching The Enemy Below. Fans of Star Trek (the original series) will note a remarkable similarity with one of the top rated episodes Balance of Terror. In that episode Captain Kirk has to match wits with a Romulan commander (played by Mark Leonard who would later play Spock’s father)in much the same way as this movie does. 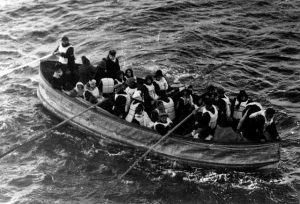 Titanic: The Artifact Exhibition will be coming to the Portland Science Center in Portland, Maine on 18 June 2016 and run through the summer. For tickets, hours of operation and other information go to www.portlandsciencecenter.com. The dedication for the headstone for Titanic hero Robert John Hopkins was recently held. 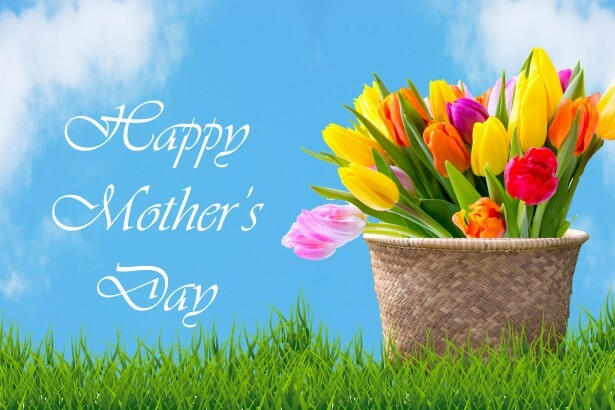 You can view a photo of the headstone by going here. 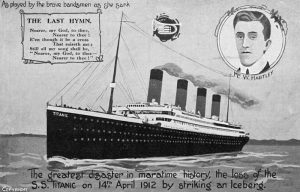 Robert J. Hopkins was an able seaman on Titanic on that fateful night. He was assigned to lifeboat 13 with Fred Barrett. As the lifeboat reached the water, both he and Barrett had to quickly free it as lifeboat 15 was coming down nearly on top of them. Fortunately a knife was found and the ropes were cut allowing the lifeboat to drift away. After he arrived in New York, he sought assistance from the American Red Cross. There were some statements that were inaccurately attributed to him about possible bribery by Duff Gordon who was in lifeboat 1. Hopkins was from Belfast and immigrated with his wife to the United States in 1900. They had two sons while living in New York but sadly his wife passed away in 1907. His brought his sons to Liverpool to be raised by the family. 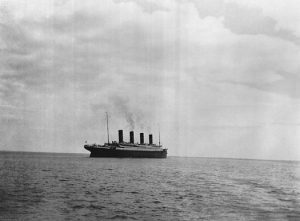 At the time he served on Titanic, he was living in Hoboken in New Jersey. He would live the rest of his life there and passed away on 17 November 1943. He was buried in Holy Name Cemetery but it never had a headstone till now. Thanks to the Archdiocese of Newark,Titanic International Society and his descendants,a headstone has been put in place. It will be dedicated on 14 May 2016 and blessed by Bishop John W. Flesey. I know others have mentioned this but some clever folks created a full length animation of Titanic sinking in real time. Meaning from start to finish it is 2 hours and 41 minutes. You get to see the ship collide, hear the orders given, and watch the evacuation and sinking. It is a pretty good rendering of Titanic but other experts will have to say if it passes muster or not. So if you have the desire to watch the whole thing, here it is.